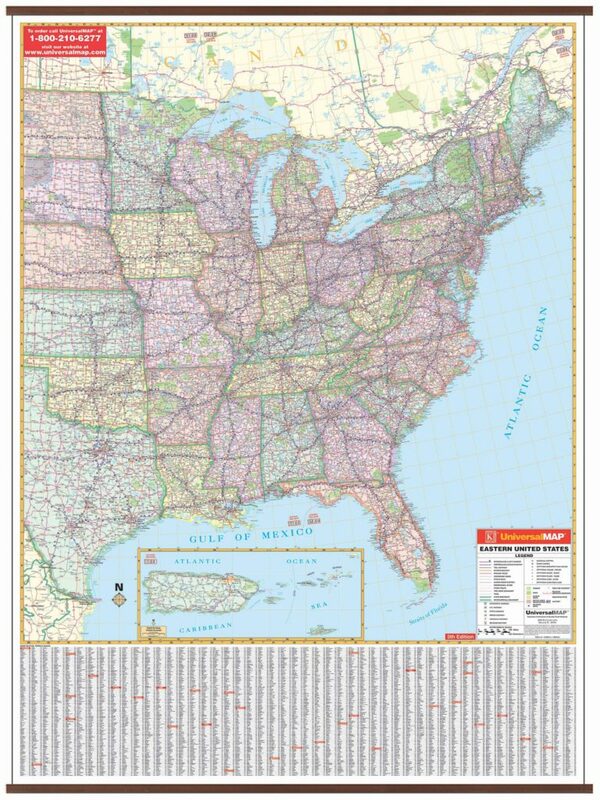 Get the big picture with a Kappa wall map. 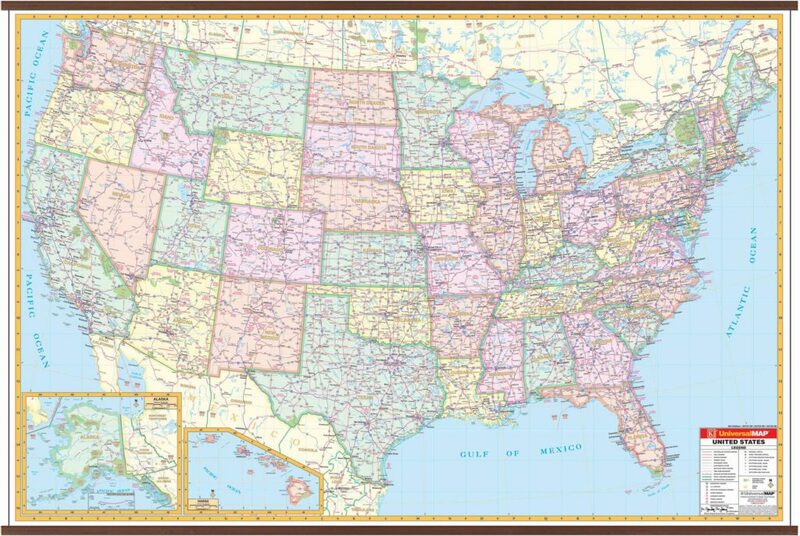 From the boardroom to the classroom and even your home, a Kappa wall map allows you to take a step back and get a perspective on your world. 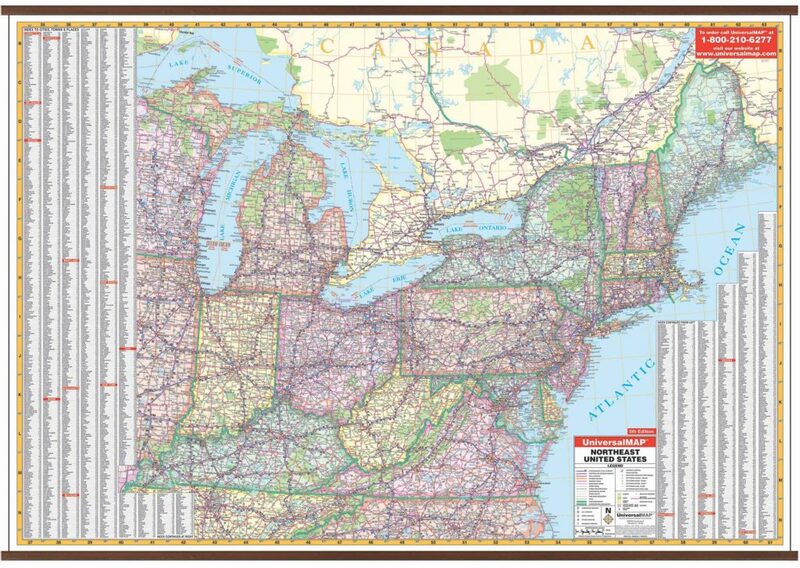 Our wall maps allow you to see your world up close and in amazing detail. 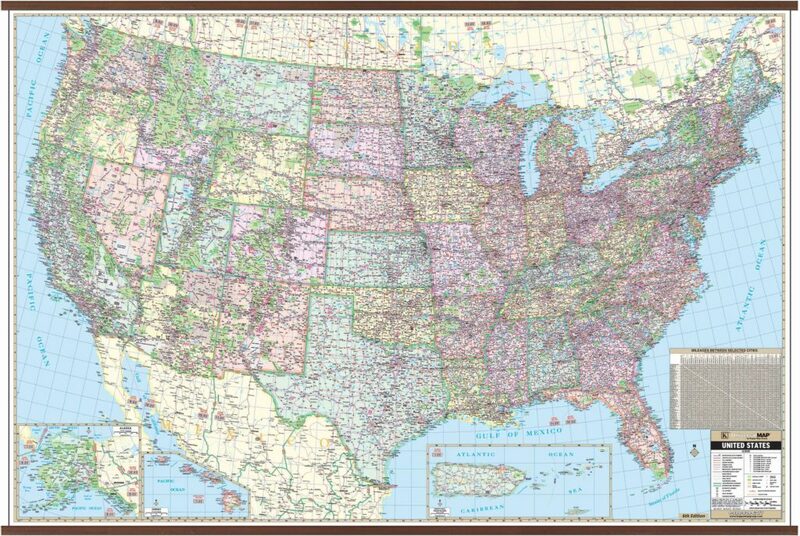 Whether it is your local community where you live or your favorite destination thousands of miles away, we have what you are looking for. 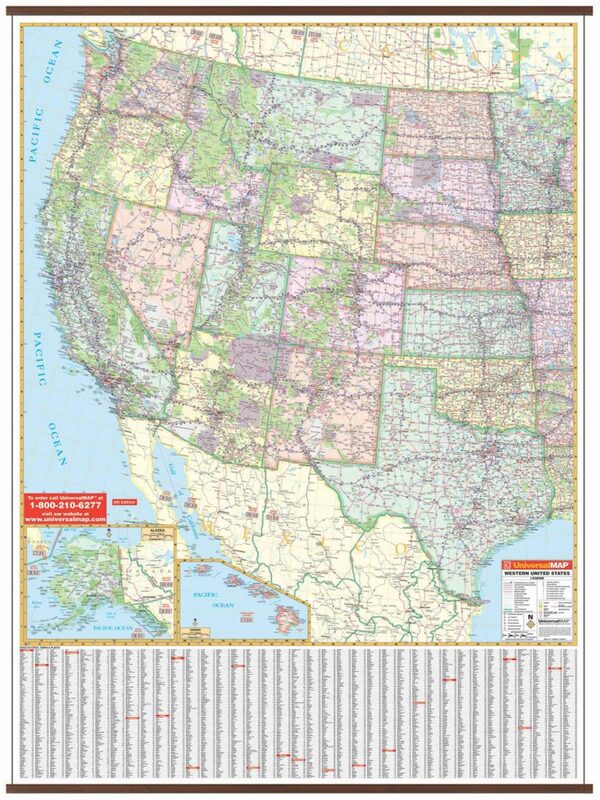 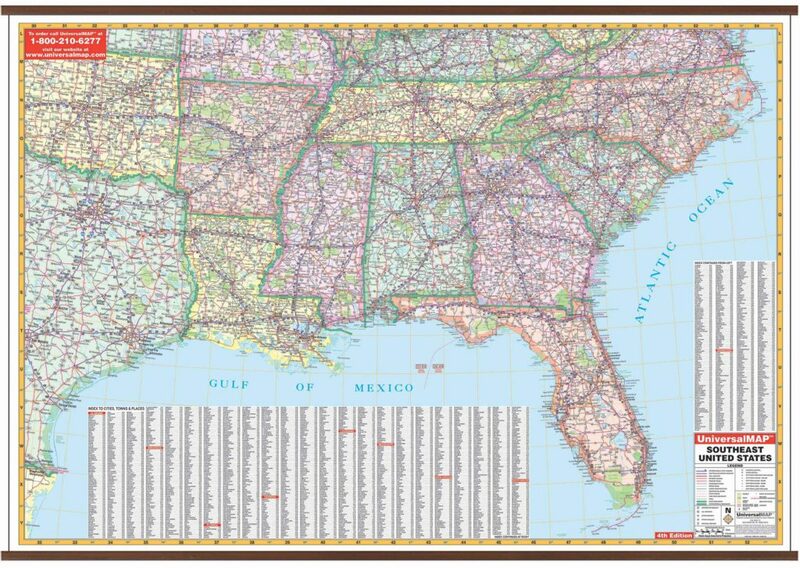 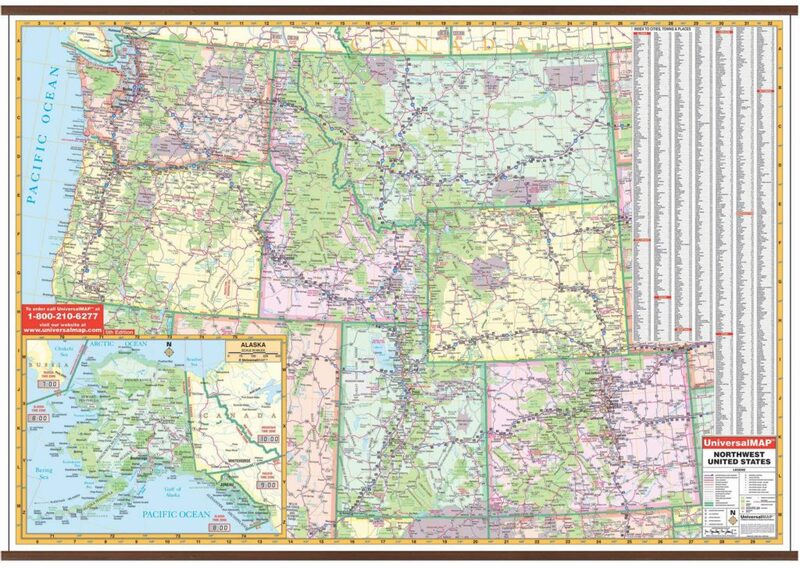 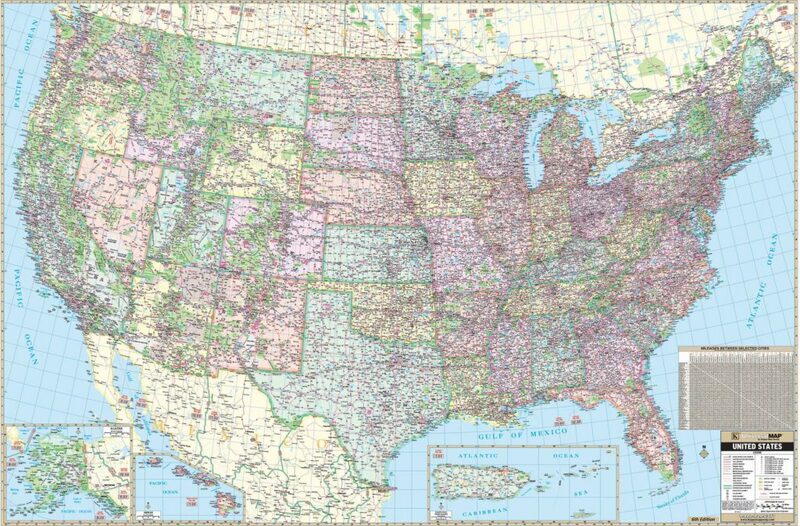 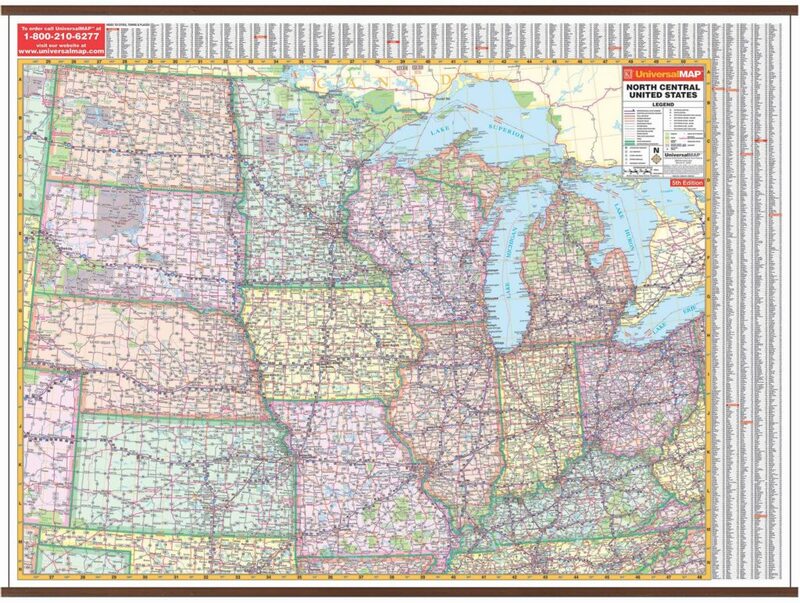 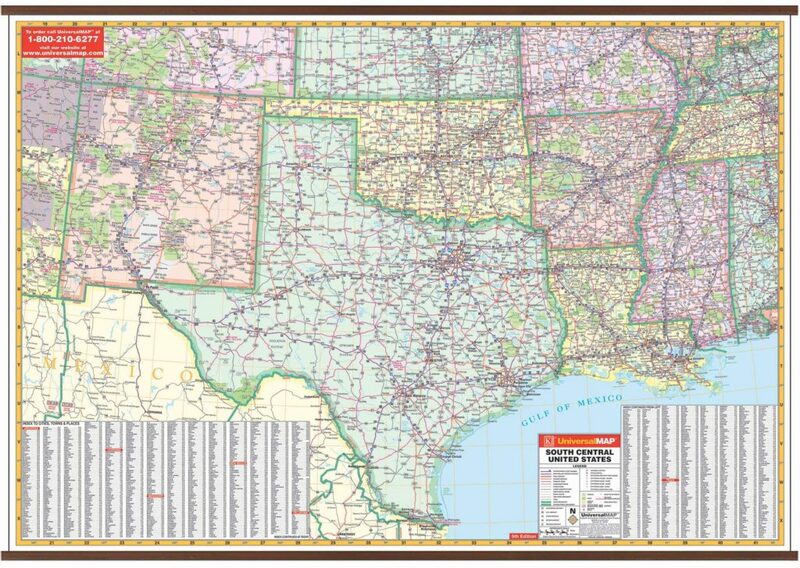 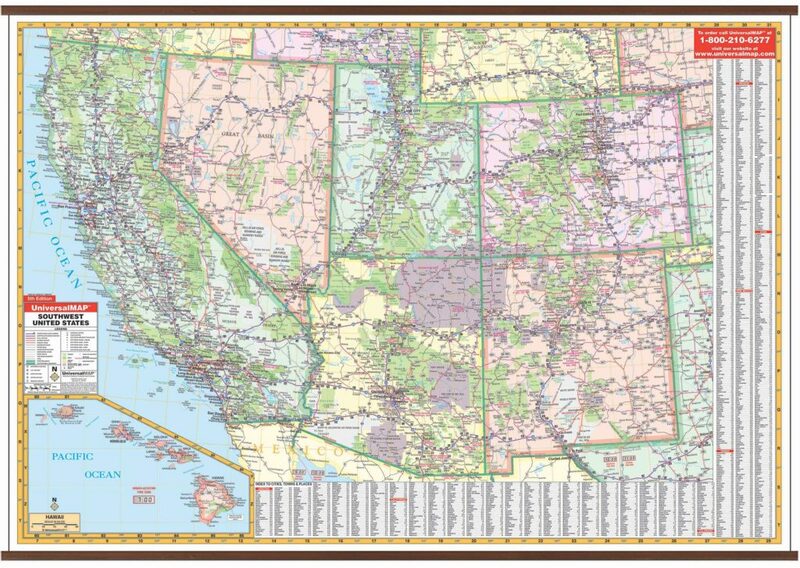 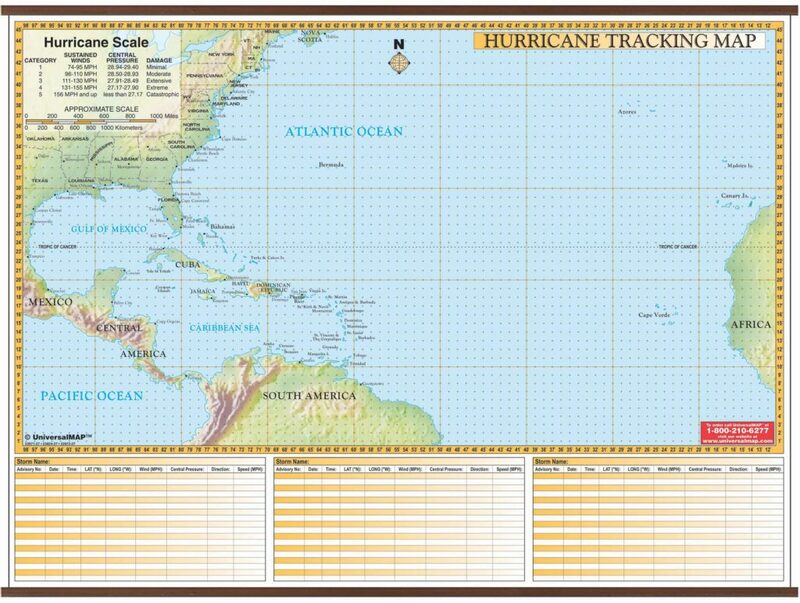 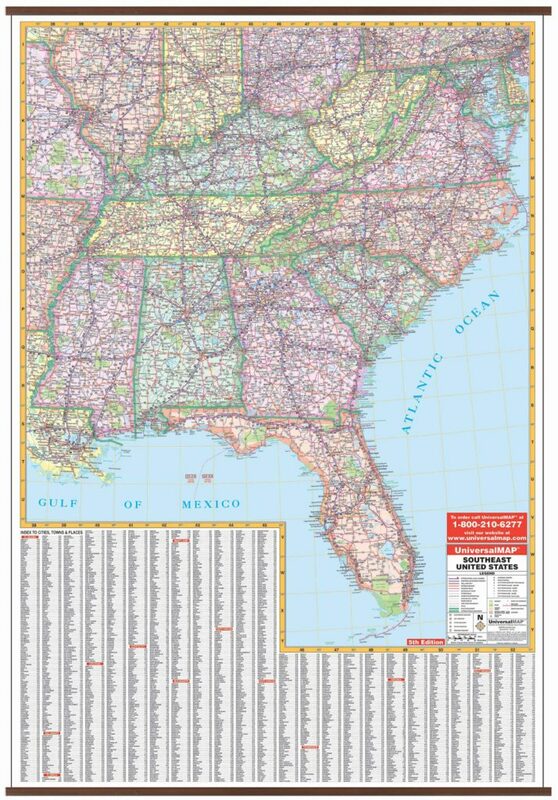 As the premier publisher of wall maps, we have hundreds of titles, encompassing nearly every state and major city. 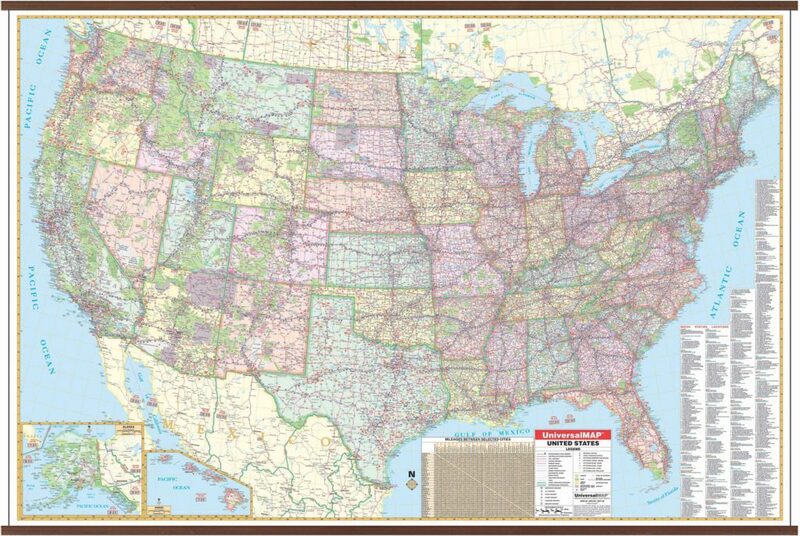 Start exploring your local area or favorite destination now!